Registered as a fully recognized sponsor with the Dutch Immigration Department (IND), Holland Payroll can apply for, transfer and administer expatriate entry and work & residence permits, allowing you/your contractor(s) to legally live and work in the Netherlands. 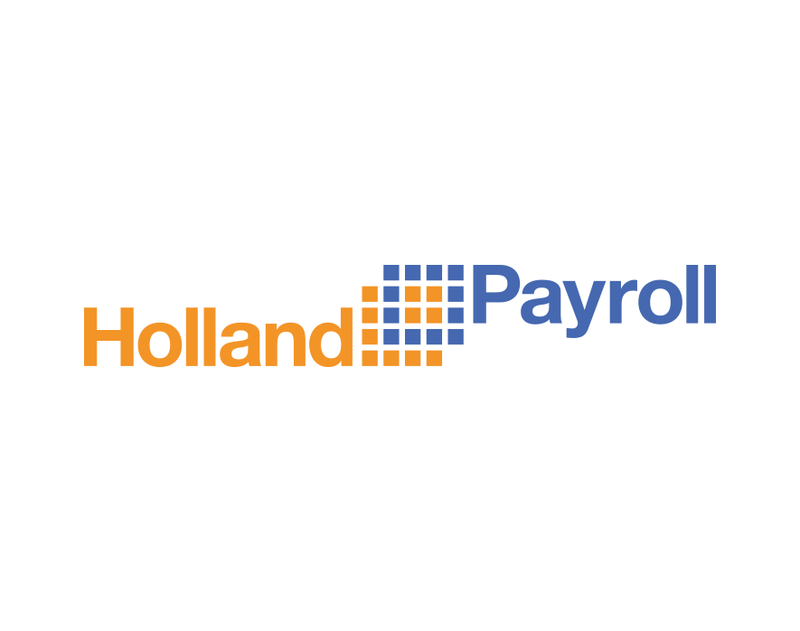 Following the process, Holland Payroll becomes the legal Dutch employer and is therefore responsible for issuing employment contracts, the 30% Ruling application, and payment of income taxes and net salary(ies). Our dedicated Highly Skilled Migrant unit is ready and willing to take on this responsibility, so that you can focus on the exciting challenges ahead.